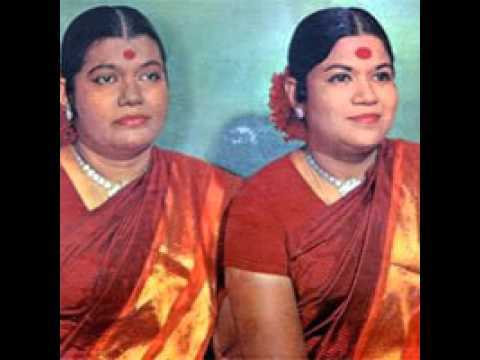 Here is the downloadable link of the Soulful rendition by Skanda Shashti and Skanda Guru Kavacham by Sulamanagalam Sisters. My all time favourite !! Truly Blessed to hear this and sing along..